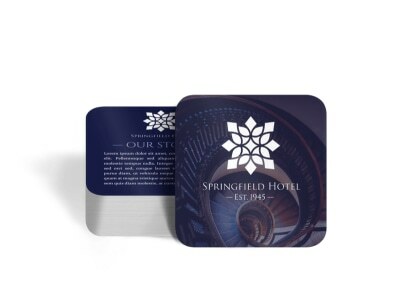 Make your popular destination hotel, resort, or theme park restaurant or bar stand out with custom-designed coasters that remind guests where they are and why they came. Beachfront resort tiki bar? 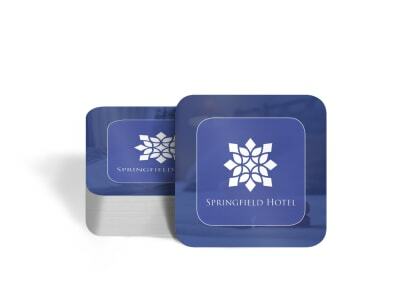 Protect your bar top from water damage by placing a well-branded sand and wave-adorned coaster under every margarita, daquiri, and Corona served. 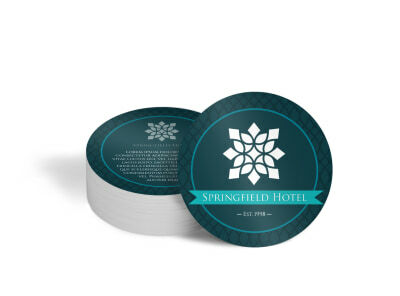 Give your theme park’s best-loved attraction top billing by including it on a custom-made coaster served with every frosty drink in your park’s dining establishments. 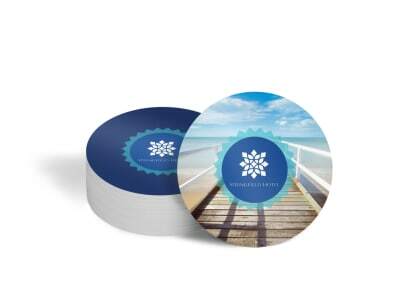 With the help of our easy-breezy online editor, you can cruise to marketing success by customizing one of our professionally-designed travel coaster templates today!